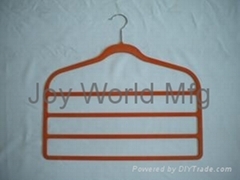 Let us take care of your clothes rack and hanger orders. 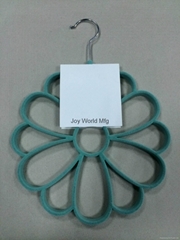 Here at Joy World,we can deliver the quantity and quality you demand. We have 10 series for you to choose from. 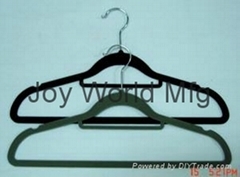 These cover flocked suit hangers, shirt hangers, kids hangers, cascading hooks, pants clips, dust covers, garment bags, laundry bags, shoe shapers and garment organizers - our velvet hangers featuring skidproof materials, super thin (5.5mm thickness) and lightweight, which can save your wardrobe space up to 50 percent. As a result, our items have won plenty of repeat clients from the US, Europe and Southeast Asia. 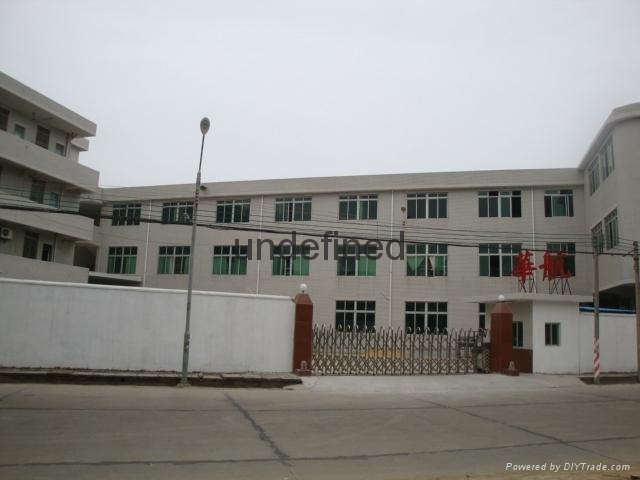 Our 8,000m2 factory, with eight production lines and 147 workers, produces 4.5 million units of clothes racks every month. We've also installed 8 semiautomatic electrostatic flocking machines and other advanced manufacturing facilities to ensure speedy and accurate production. Our five R&D staff members can help you with new designs or any OEM projects. We reinvest 10 percent - $100,000 last year - of our annual sales into R&D. Accordingly, we release 2 new models each month. Your confirmed order can be filled in 20 days or less, and we can deliver a sample in 10 days. We use ABS plastic, glue, nylon fiber and metal hooks for production, and all of these materials are compliant with RoHS and WWWE standards. Our 20 QC members implement a stringent QC process, covering IQC, IPQC, OQC and FQC stages. For your convenience, all of our items are ITL-certified. Sam’s ,Lowes and Ross Stores are listed on our top buyers. Join them by contacting us today.